Cooking on a Big Green Egg is a real eggperience. 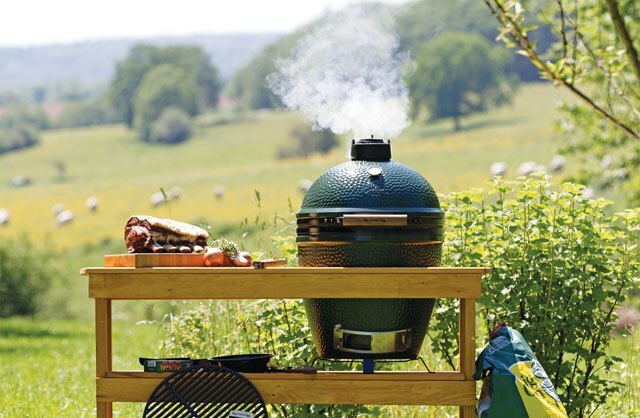 Adventure Outdoors carries the FULL line of Big Green Egg products, from the Mini to the XXL. As a Platinum Level dealer, AO has every accessory imaginable for your Big Green Egg. We’ve replacement parts, charcoal, scrapers, flattops, and just about everything in-between.